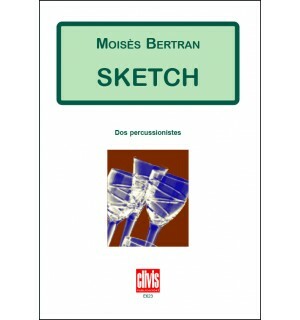 Sketch was composed in 2002 upon the request of Ramon Torramilans, member of the Percussions de Barcelona quartet. 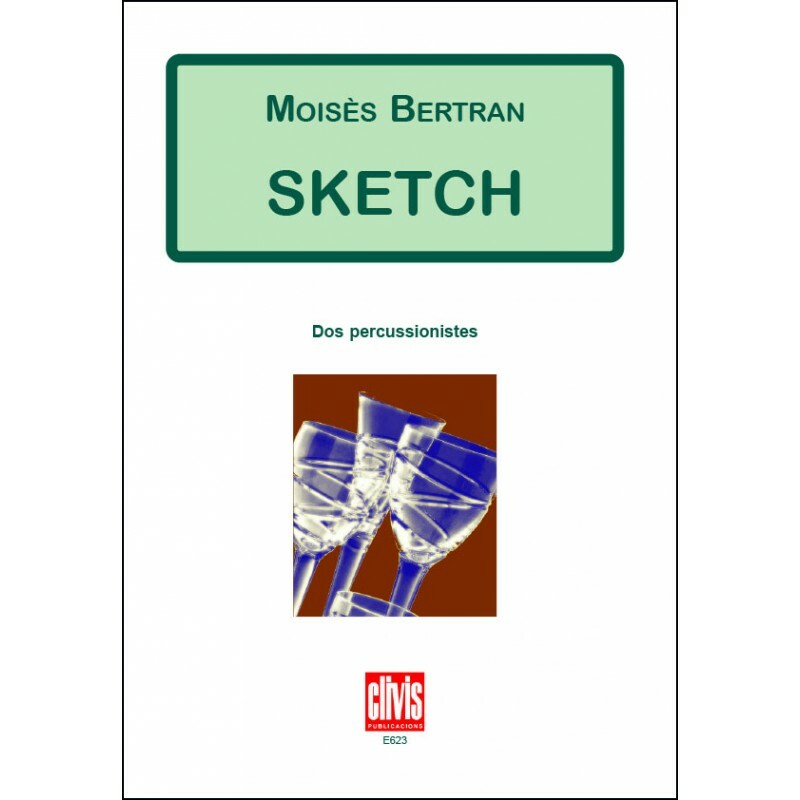 It is a piece for a group of small-sized percussion instruments, which includes the somewhat exotic use of a set of crystal glasses and a Musical Saw. Structurally the work consists of an Introduction, Exposition, Development and Coda. 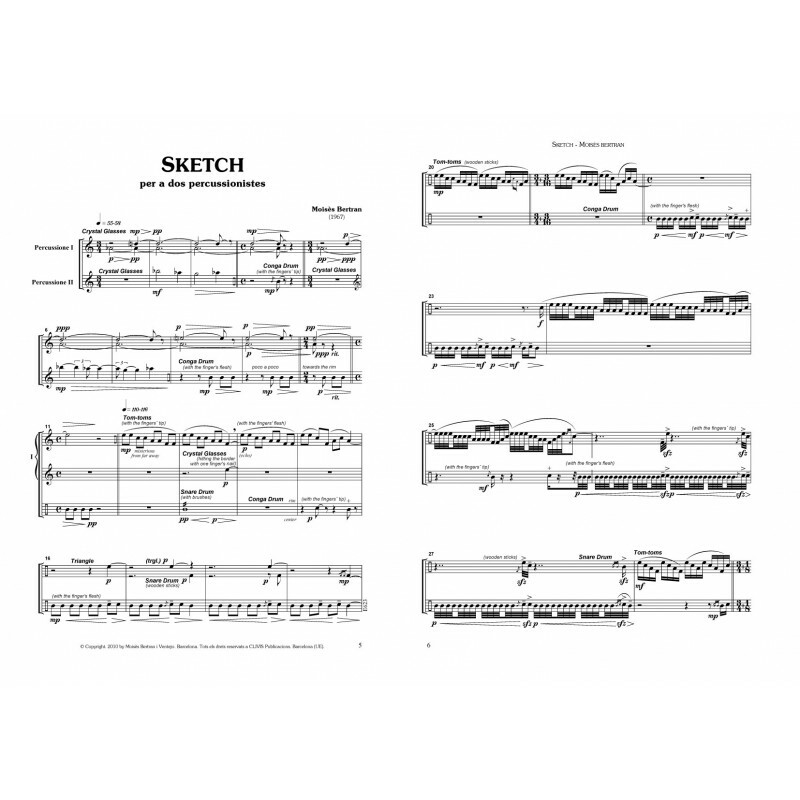 Sketch is not a technically difficult piece, apart from the intricacies that arise from using unusual instruments, but is rather a short divertimento where the main challenge relies on the subtleties of the tone.